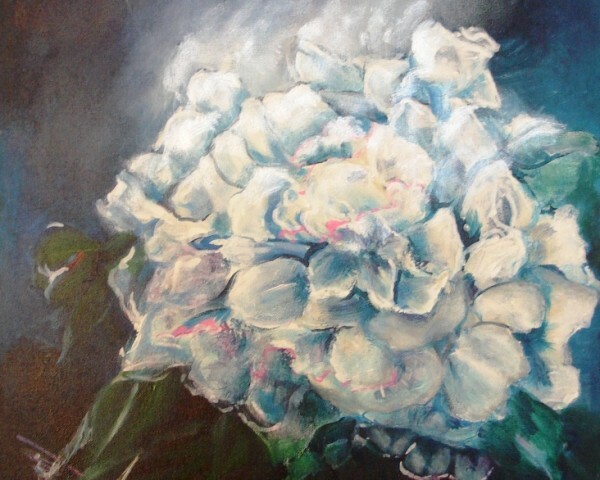 …Inspired, unable to sleep, Annerie hád to paint this beautifull flower! Hungary, land of the pepper, but also land of peonies. They even grow wild in May.